PRICE IMPROVEMENT-Your dream home just became a reality. This all brick home is in the highly sought after Black Creek subdivision is a must see and, at this price, won't last long. This beautiful home is located on the fairway of the 2nd hole offering incredible views of the course & surrounding mountains. It has an open floor plan with a total of 3 bedrooms, 3 full baths, & a half bath. 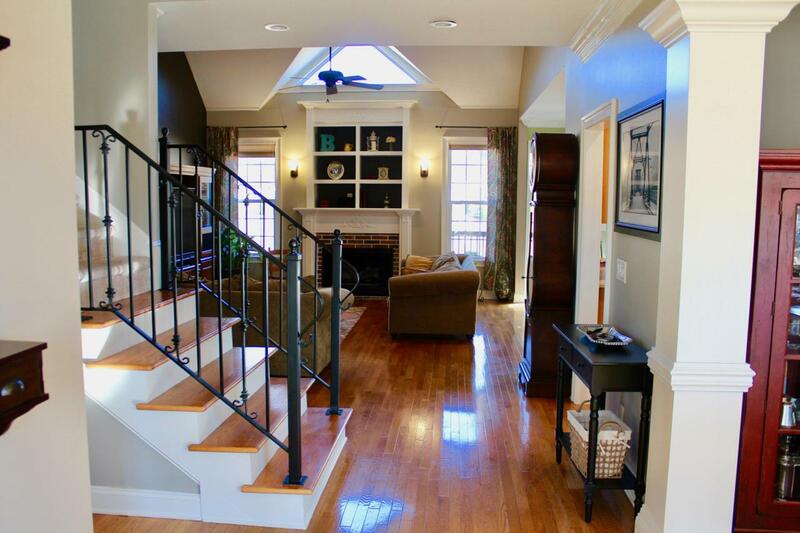 Upstairs there is also a spacious bonus room above the garage that could be a 4th bedroom. The well-appointed kitchen overlooks the living room and is great for hosting parties.A separate formal dining room, craft room, laundry room and spacious master suite complete the downstairs. The master contains trey ceilings & a sitting area while the master bath includes a separate tiled shower, & a large walk-in closet. 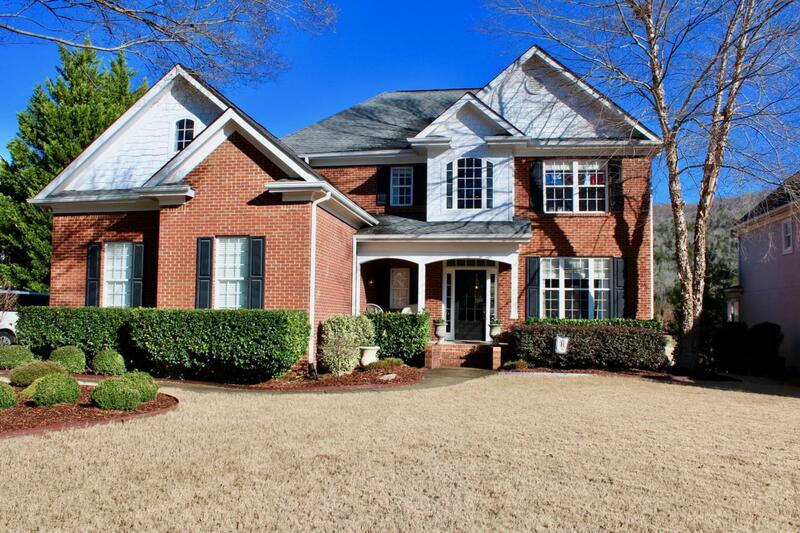 Walk out from the master onto a large deck & a screened-in porch overlooking the golf course. 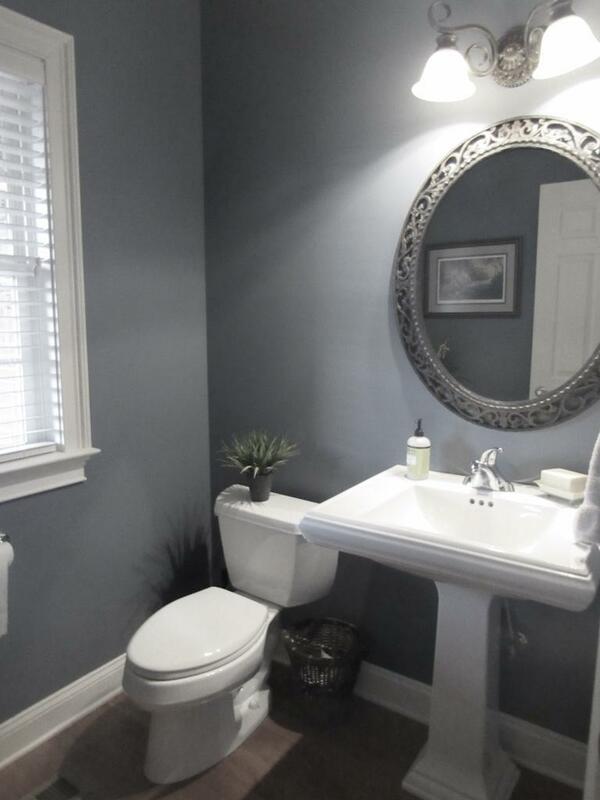 Upstairs are two bedrooms that share a full bathroom along with the bonus room/4th bedroom that includes another full bathroom. Rounding out the upstairs is an office that was added in 2018 - complete with a brick wall & dark hardwoods that could also be used as a kids' study. Plenty of storage options abound upstairs. Main level 2 car oversized garage comes complete with commercial-grade cabinetry & storage accessories. A large front & back lawn that blends into the 2nd hole fairway is manicured & landscaped with mature trees & shrubs & includes programmable irrigation system. Both downstairs & upstairs HVAC systems have been replaced in the last 3 years with top of the line Trane models. All overhead lighting has been updated with bright & energy efficient LED units. Termite inspection & protection was implemented two years ago. This is a very low maintenance & energy efficient home on a quiet street in one of the nation's top ranked golf residential communities that is only minutes from all that downtown Chattanooga has to offer. 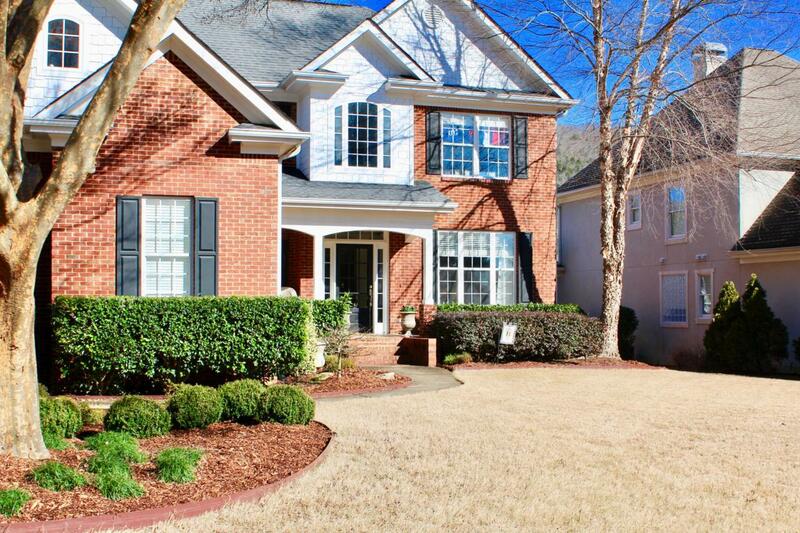 This is a perfect place to call home; schedule your private showing today! There are varying levels of social & golf memberships through the Black Creek Golf Club, golf, pool, tennis etc. Please contact Black Creek for pricing.